The addon sports Guru in Kodi is a video complement where we can find exclusive content of sports where we can find live matches, replays and best plays of the games, the sports available in the addon are soccer, NBA, NHL, MLB and A section of more live content for the moment this experimental. The addon is in English language. Note: The tutorial explains the installation for Kodi 17 onwards, has not been tested in Kodi 16. It works on all platforms. If there is a problem you can make it known in the comments. 21. Ready! 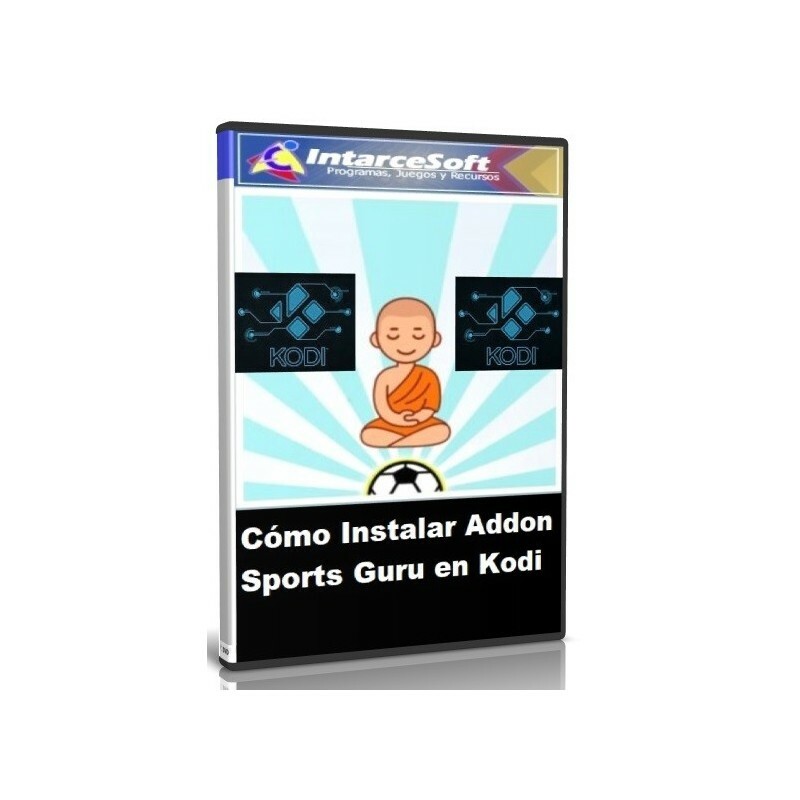 The addon Sports Guru in Kodi will have been installed correctly. Want to download more addons for Kodi? 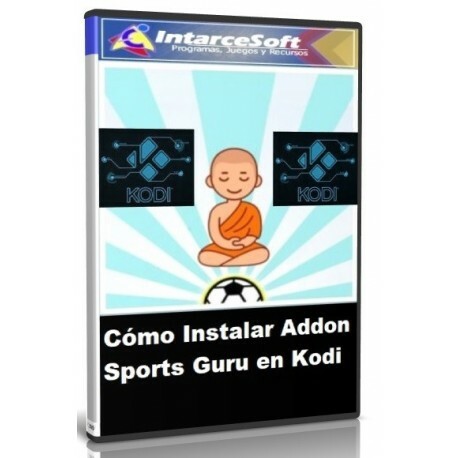 The addon Bassfox in Kodi is a complement of video being this one of the most popular in Spanish language Latino in this article you will learn to install it in a quick and simple way. The addon Vodmx in Kodi is a video complement with exclusively Latino content where you can find sections such as movies, series, children, soap operas, reality shows, anime Sports and more. The addon PureSoccer in Kodi is a video complement where we can find content of soccer matches live. 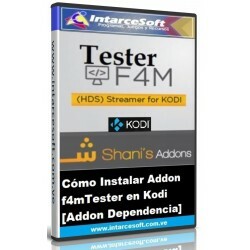 The addon F4mtester in Kodi is a complement that works as a dependency for multiple addons, this is used by many addons worldwide, means that this addon works so that other addons can work better and can open most The channels. It is certainly recommended to have it installed.